bits-en-pieces: My Prize is Here, Thank you Rose Pharmacy! First of I want to greet you all a very Happy New Year! Whew what a week that was?! From family and friends get together combined with lots of food that was shares during the holidays...time passed by so quickly. How did you celebrate yours? 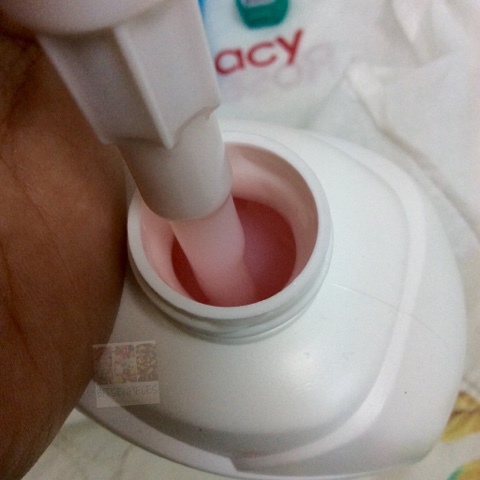 This is my first post for this year 2017 and it is a Thank You post for Rose Pharmacy! 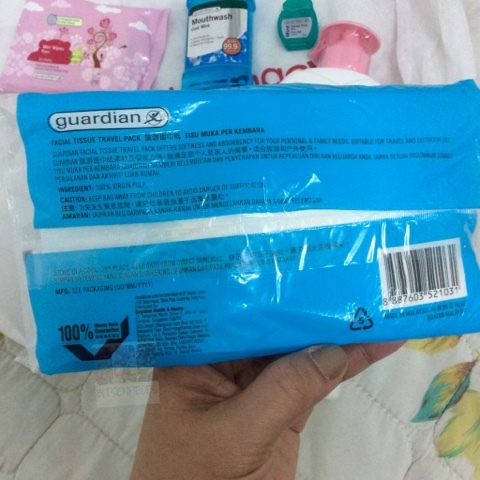 As a welcome salvo I received a prize package yesterday from Rose Pharmacy all the way from Cebu. It was a prize from last month's Twitter contest which I was picked as the winner. From the announcement the team contacted me through direct message and email to coordinate the delivery of my prize. 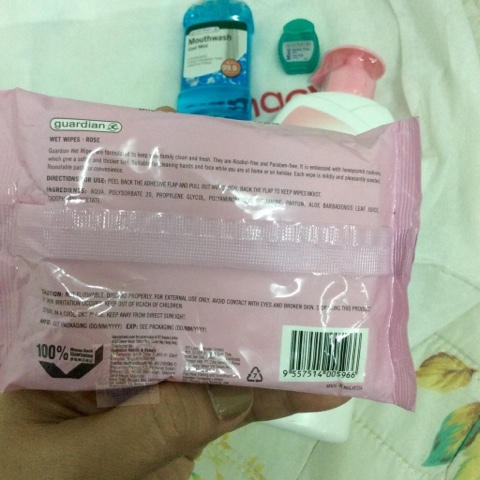 And, I wanted to share to guys the content of the package I got. 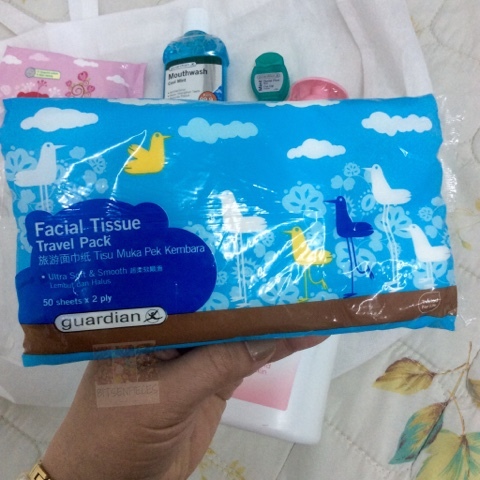 It consists of oral care, body care and some essentials for travelling. 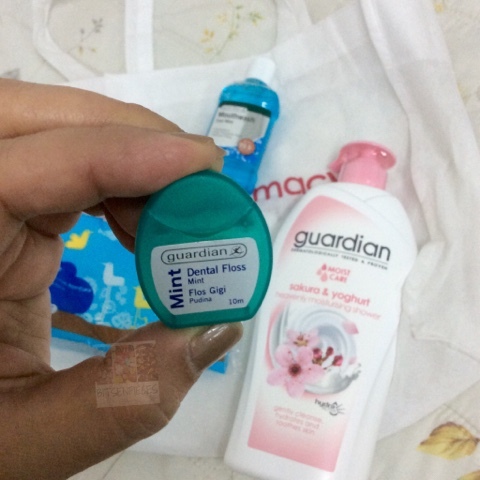 One mini size Guardian mint dental floss. 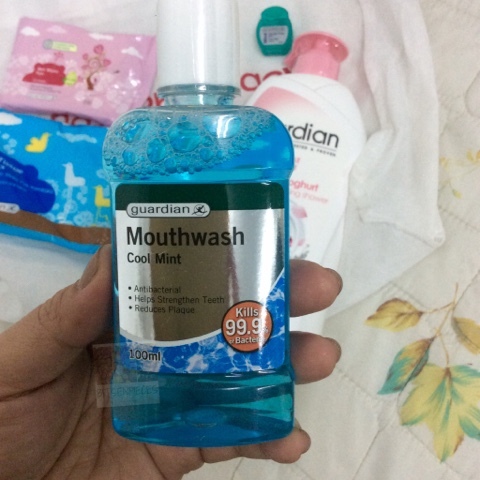 One 100 ml Guardian Mouthwash in cool mint flavor. 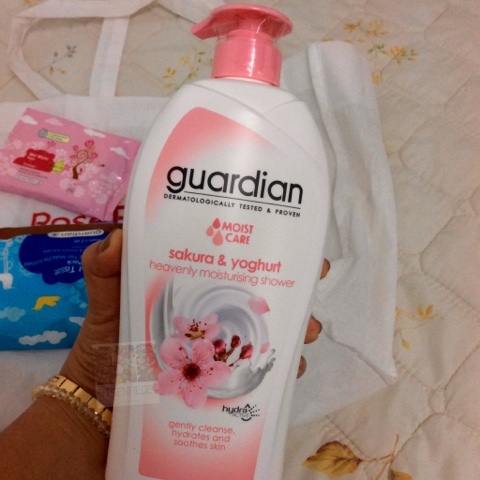 One Guardian Sakura & Yoghurt heavenly moisturising shower cream in 1 liter pump bottle. Dermatologically tested and proven to gently cleanse, hydrates and soothes skin, with Hydra Active content. This one excites me the most because I so so love body wash and scrubs, I always on the look for different brands of body washes in the market. 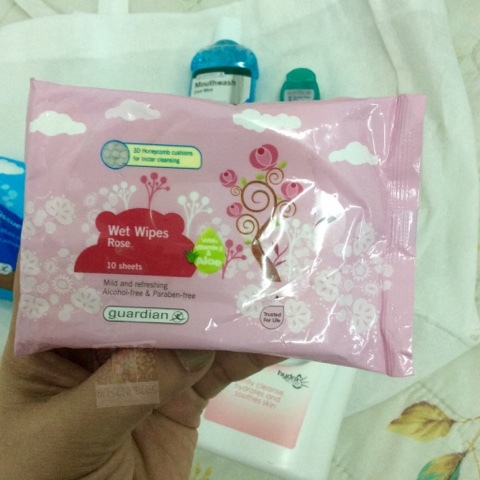 My current use is from Watsons the strawberry gel scrub which I got from the buy2 take1 free item last November. I has a hint of fruity smell with a bit of sweetness to it. The combination of sakura and yoghurt really does the trick. 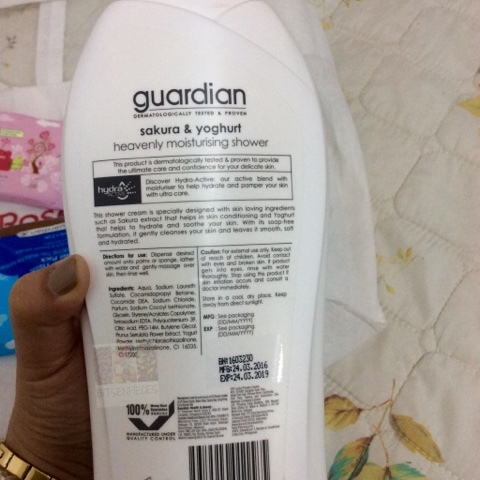 From the Sakura extract and the yoghurt which will leave my skin hydrated and conditioned I am definitely looking at a fresh and supple skin feel. 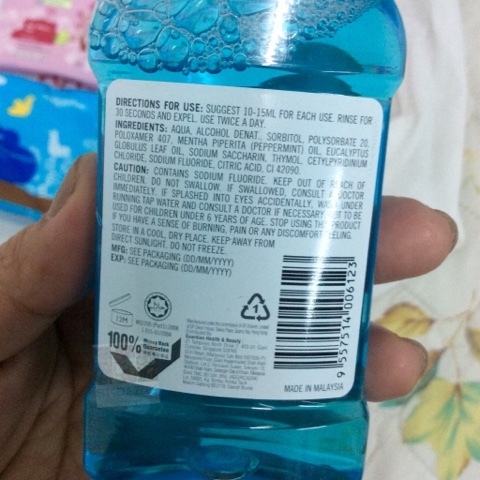 And also because it is contained in a pump plastic bottle I can dispense the desired amount I want to use. Winning something that are so useful to your everyday life feels like a reward. Thank you Rose Pharmacy and more power!